There are currently 522 blog entries related to this category. Friday, November 10th, 2017 at 10:42am. The Jupiter River Center is a fun destination for locals or tourists.The River Center offers its guests amazing facilities with live aquatic tanks, interactive exhibits, and a touch tank that represents the ecosystem of the Loxahatchee River, from freshwater cypress swamps to sea grass estuaries to marine bionetworks. Thursday, September 29th, 2016 at 12:47pm. 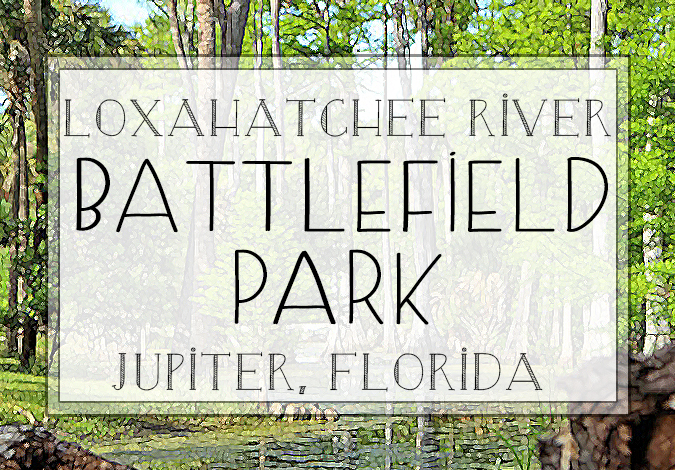 Known, as one of the most significant Jupiter icons and historical sites is the Loxahatchee River Battlefield Park. Often referred to as the “gateway to the Loxahatchee river,” this park is must visit site if you have not been and live in the area. The history of Battlefield Park shows that there has been prehistoric and historic habitation here dating as far back as the Archaic Period over 5,000 years ago. 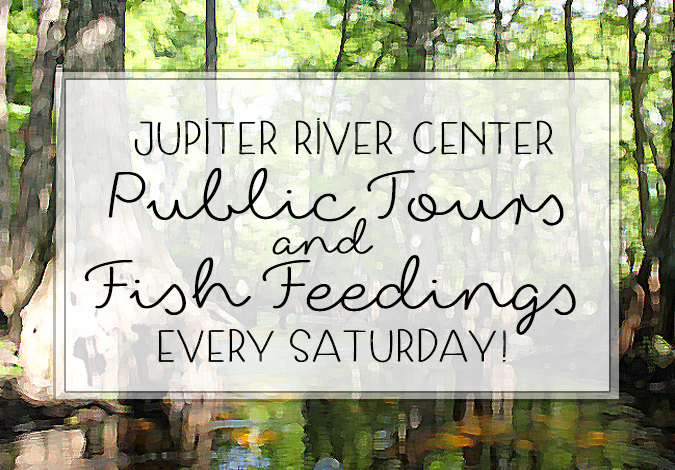 The park stands to preserve this precious past and educate locals about Jupiter’s rich history. 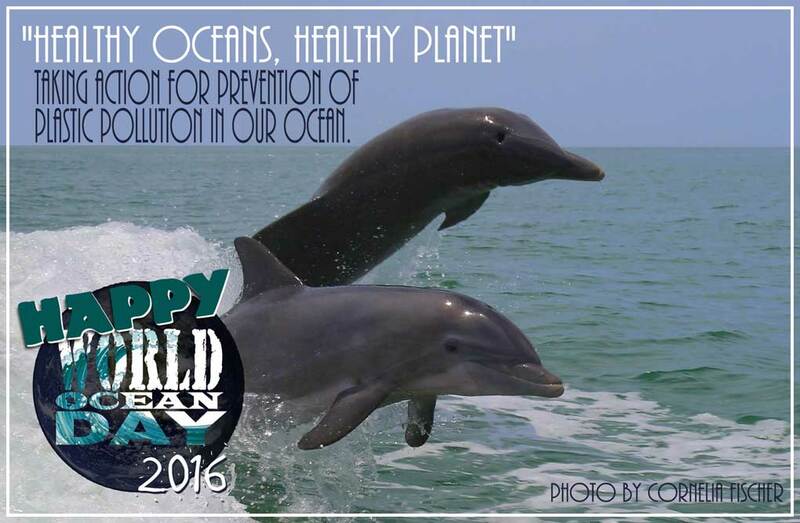 HAPPY WORLD OCEAN'S DAY 2016! Wednesday, June 8th, 2016 at 4:40pm. In support of World Oceans Day Waterfront Properties would like to promote the free resources and ideas of the Youth Advisory Council. Whether you live here in Jupiter, FL or around the globe, please help promote June 8th and help our wonderful oceans all year long. The theme for 2016 is “Healthy Oceans, Healthy Planet”. Organizations and Individuals around the world are asked to help prevent the pollution of plastics in our ocean. If we all just helped a little, it would go a long way. Friday, June 3rd, 2016 at 12:34pm. 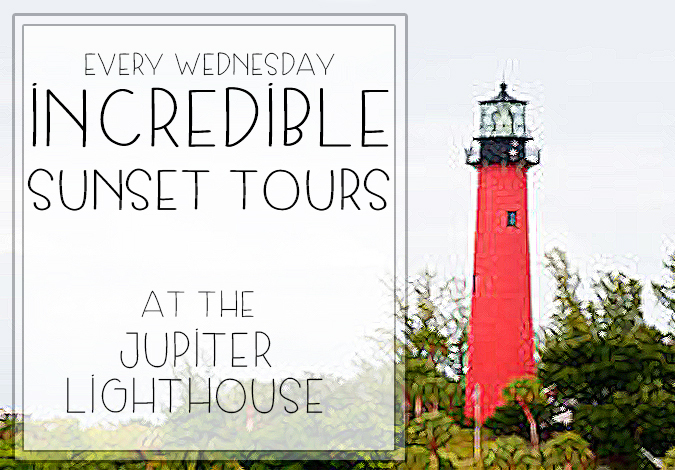 Every Wednesday evening, The Jupiter Lighthouse offers a sunset tour. During the perfect sunset hours is when you can see south Florida in its true glory. The weather cools down, the skies turn from shades of blue to pink and orange and the water glistens in the amber light. Experience this beautiful time of day from the top of the iconic Jupiter Lighthouse with a sunset tour. Take in the breathtaking sunset and watch Jupiter light up as the day turns to night. Monday, April 25th, 2016 at 2:46pm. 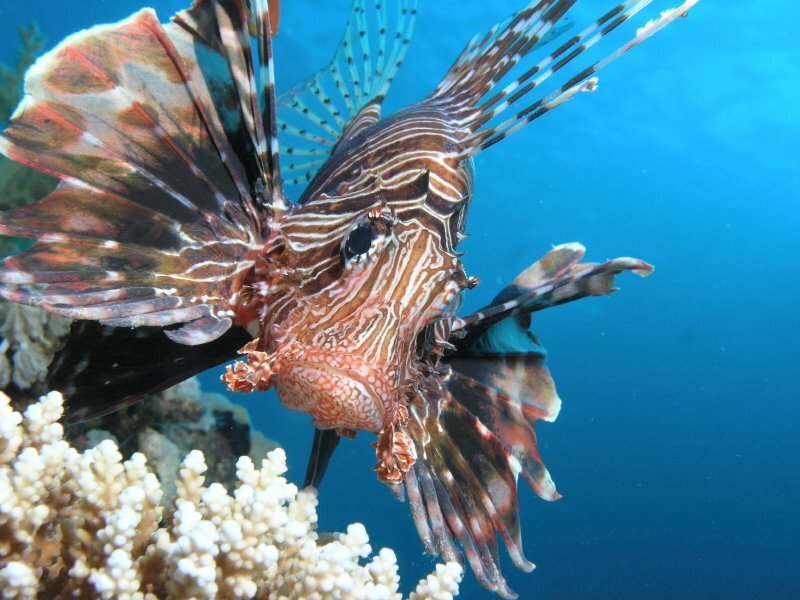 The Florida Fish and Wildlife Conservation (FWC) met in Jupiter, Florida and determined to approve a two part invasive lionfish plan to encourage to remove the species. As many people who live in Florida know and understand the potential negative impacts the invasive species in putting on our wildlife and native habitats. The FWC is encouraging divers and anglers to help remove from the Florida waters whenever it is possible. Tuesday, April 12th, 2016 at 11:17am. The immense mainstreams of boaters that navigate under the Loxahatchee River Railroad Bridge in Jupiter on a daily are widespread. 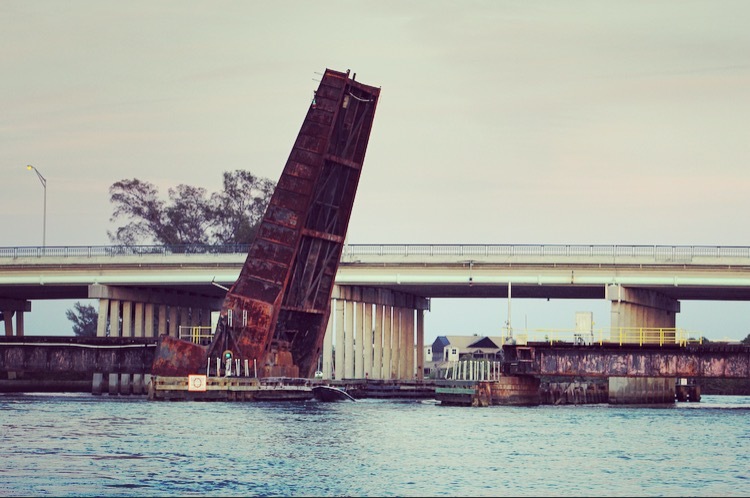 The Loxahatchee River Railroad Bridge is under a proposal, that the Jupiter Inlet District would be determining whether to strive for federal grant money to increase the clearance allowance under the 90 year old bridge, so that more boats can effortlessly pass under it. Especially now that All Aboard Florida will soon be taking on the railroads and Brightline’s service is expected to add 32 trains per day on the Florida East Coast Railway tracks. This idea would only improve the boater’s navigation under the bridge, thus reducing the need to lift it. Tuesday, April 5th, 2016 at 9:49am. The one day out of the year where dogs can chill out, play, swim and get chased and take a bath at The Square Grouper Jupiter Inlet in Jupiter, Florida. For another year, on Saturday, May 7 dogs are welcomed to enjoy a great swim and enjoy a loving wash & dry and have a refreshing drink! 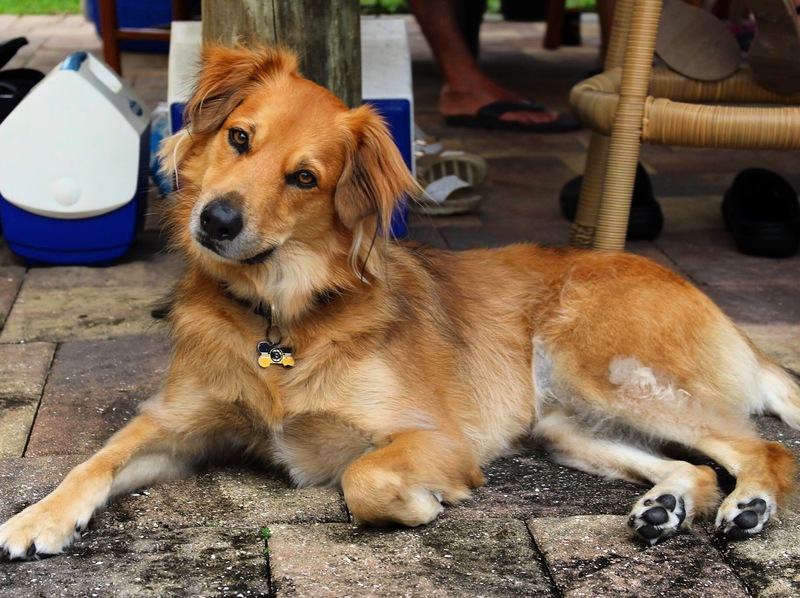 The Square Grouper Dog Wash is organized by Jupiter- Tequesta supporting Operation Care For Heroes Military K9 Campaign. A Kong Toy will be sent to the Dog troops overseas. All proceeds will be benefitting The United States War Dogs Association, Inc., which is a nonprofit organization supporting all military K-9s and their handlers all around the globe. Bring your obedient dog to swim at the beach and then enjoy a loving hand wash and towel off! SHARK WAKE PARK 561 OPENING NEXT YEAR! Monday, March 28th, 2016 at 9:50am. Who wishes for constant wave action without the reliability of a boat to pull you? Well, a new $1.5 million wake park will be operating sometime in the year of 2017 at Okeeheelee Park in West Palm Beach, Florida. 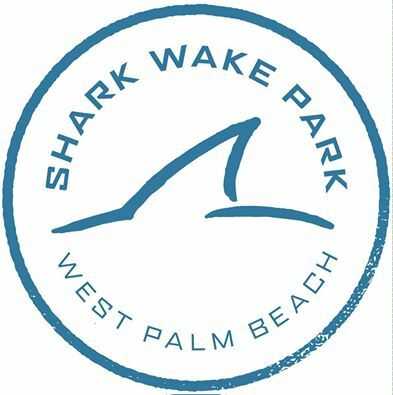 Naming it Shark Wake Park 561, the company is committed to building and operating the World’s best wake parks, powered by Great White Shark Enterprises! Wednesday, March 23rd, 2016 at 1:18pm. Located at 240 West Riverside Drive in Jupiter is a magnificent British West Indies riverfront estate. 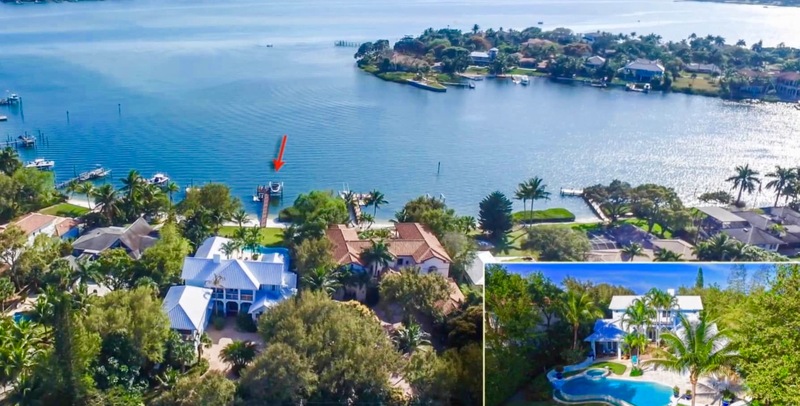 Visit the link for a Video Tour of the beautiful home situated on a prime piece waterfront property of by clicking here https://vimeo.com/user29499649/review/159698304/fcb90225b8. British West Indies inspired homes are renowned for many doors and windows allowing natural light into the home, as well as to keep the inside of the home cool. This style of architecture started in the British colonies during the late 18th and 19th century in the Caribbean, Anguilla, Bermuda and the Cayman Islands. Lavish exteriors draw the homeowner into inviting outdoor living areas. Wednesday, March 16th, 2016 at 1:59pm. 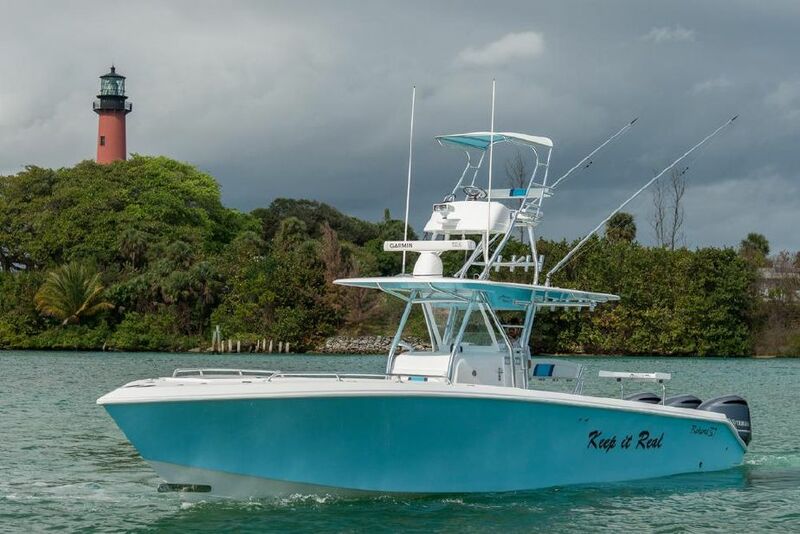 Bahama Boat Works and Waterfront Yacht Brokerage are ready to make waves in Downtown West Palm Beach, Florida from March 17 to March 20, 2016. Many boating fanatics, water lovers and yacht proprietors are getting excited to spend the four-day 31st Annual Palm Beach International Boat Show this week! This year, on St. Patrick’s Day, a very appropriate date to kick off this fun marketing event will be featuring more than $1.2 billion worth of yachts, boats and accessories from the world’s leading marine manufacturers around the globe!